They’ll scare your kilt off! 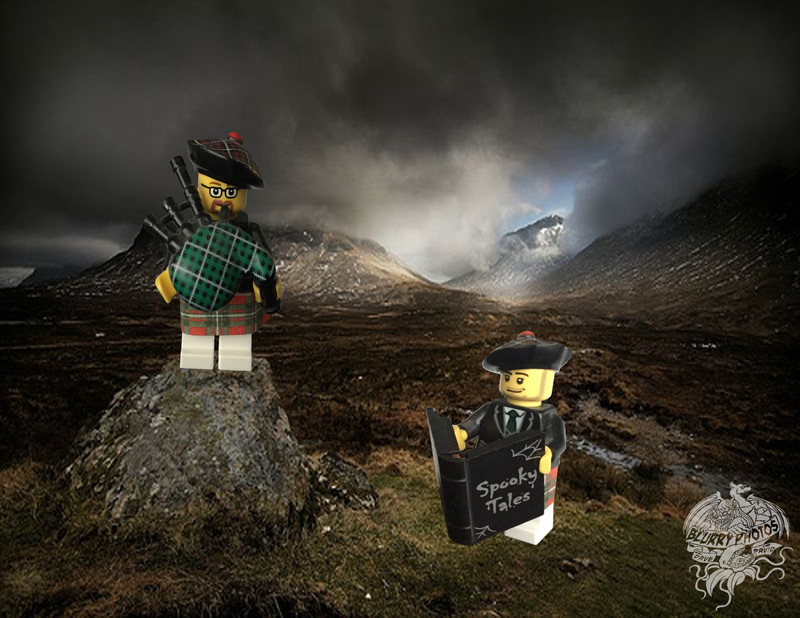 Have a wee break from the season holiday with some pipin’ hot Scottish ghost stories! Tales of sadness, specters, and devilish duels adorn this tartan-covered bonus of Scottish ghost stories. Flora and Stecco dust off the dialects and accentuate the accents for this bonus content. Don’t forget there’s still time to sign up for the live stream drink-a-thon on Patreon! You have until February 28th, and cards get charged right after that. Who knows, these exuberant accents might make a reappearance during it!